I had the opportunity to see the band Jethro Tull in Denver recently at Red Rocks on their 40th anniversary tour of the classic rock album Aqualung. 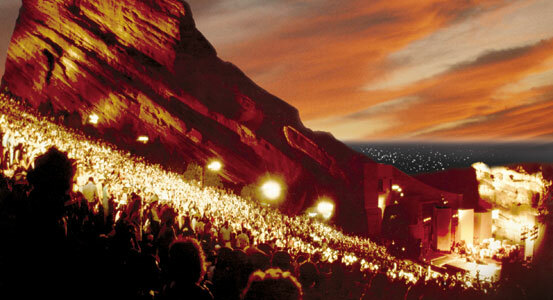 Red Rocks is simply one of the most breathtaking concert venues in the world and it often inspires artists to give incredible performances. If you have never seen the epic film “Under a Blood Red Sky” by U2 you owe it to yourself to get a copy and take in the scenery and ambiance of Red Rocks. But even a venue as amazing as Red Rocks is, it still has it’s limitations in stirring up a passionate performance from a band that has done the same material on stages the world over for 40 plus years. Let’s do the math shall we? A band like Jethro Tull plays live maybe 150 days a year. 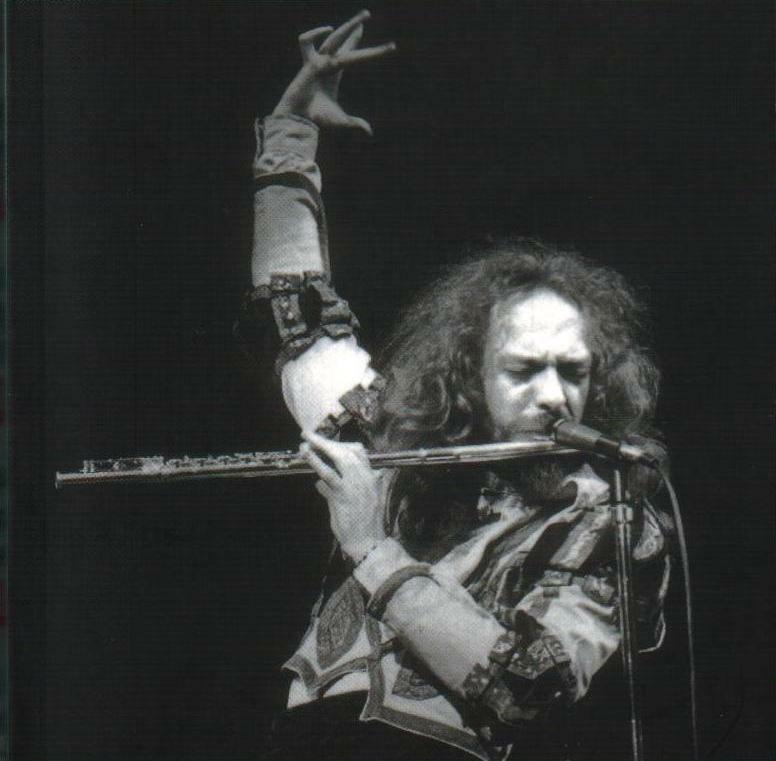 And, Ian Anderson, the heart and soul of Jethro Tull, performs the song Aqualung at every show. Without fail. Every single night. For. 40. Years. That’s 6000 times! Even the most fervent artist among us might get weary of doing the same song every night for 40 years right? Then again maybe not. Because when Ian Anderson and his band performed Aqualung for the 6000th time at Red Rocks on June 8, 2011, they performed it with every ounce of passion an artist can humanly give an audience. I venture to say they played it MORE passionately than they did some 40 years ago. That’s passion. Passion that both ignites and inspires an audience. So where does passion like that come from? It comes from being true to yourself as an artist. It comes from creating from within with freedom and conviction. It comes from being fearless and unrelenting in your desire to bring your song, painting, poem, novel, or comic to life. It comes from deep within the very soul of you. When it comes from there, the passion will pour out of you like a surge of boiling hot water spilling over the sides of a kettle on the stove. It cannot be contained. It cannot be harnessed or suppressed. It will flow out of you because it’s the only thing it can do. It has no other choice. Passion thrives when you feed it truth. It thrives when you create from your authentic self. Even after 40 years. 6000 times. Next Post → Ten Reasons Not to Create and The One Reason Why to Create!